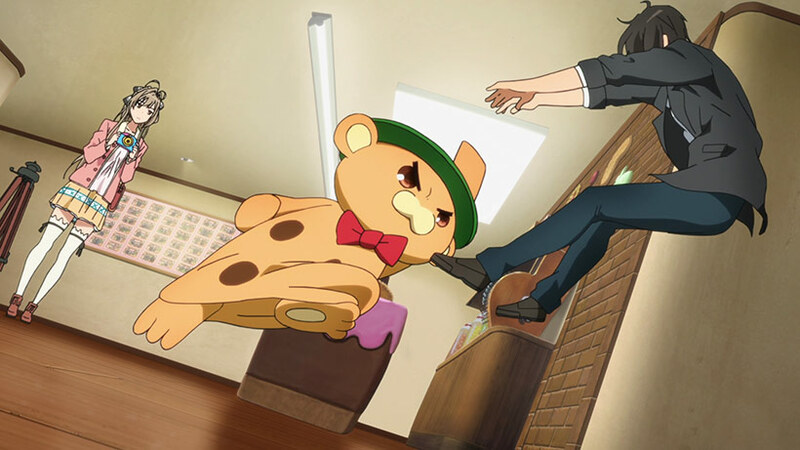 Amagi Brilliant Park throws an egotistical and talented high school student into the shoes of a manager set to achieve impossible attendance figures at an ailing theme park. It’s certainly one of the more unique settings I’ve seen in years if nothing else, but the suffusion of supernatural magic ensures you’re still in for an entertaining ride (ho ho!). Seiya’s cut from the usual arrogant archetype mould – bishounen, smart, good at sports, no real friends and supremely confident. 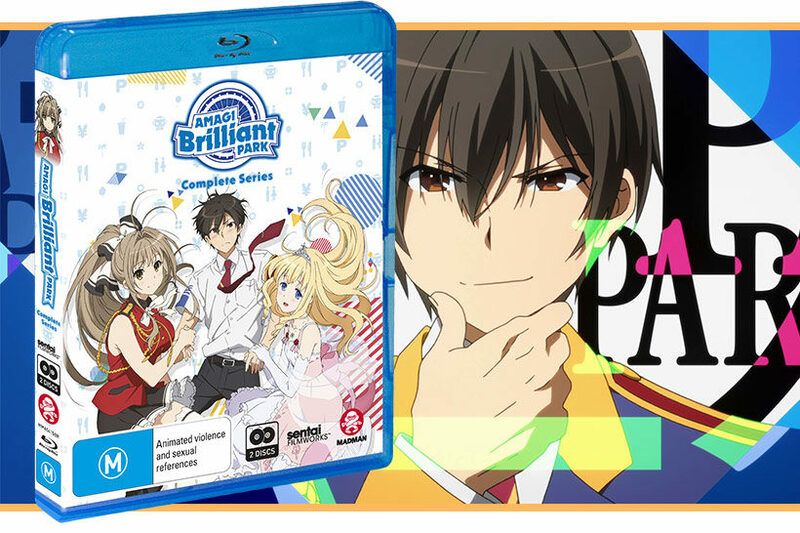 Threatened at gun point by the mysterious tranfer student Isuzu, Seiya finds himself in the role of manager at Amagi Brilliant Park, an unsuccessful, dilapidated theme park on the cusp of bankruptcy. 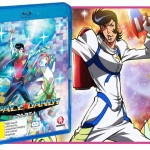 Seiya unwittingly takes on the challenge of achieving their holding corporations’ attendance requirements by any means necessary by embarking on a bold series of decisions that aim to restore the park to its former glory. The catch with Amagi Brilliant Park’s premise is that the main cast aren’t people dressed in costumes, they’re actually from a magical kingdom and the princess occupying the castle is actually a real princess. At face value this does seem a bit twee, but the combination of subversion and some decent writing actually has this working in the show’s favour. It also means the oddball designs allow for a bit of silliness that works in an otherwise standard plot that could be summed up in a typical montage with your choice of dramatic “overcoming impossible odds” music (my choice of music would be Vince DiCola’s training montage synthesiser masterpiece from Rocky IV because it makes everything amazing). 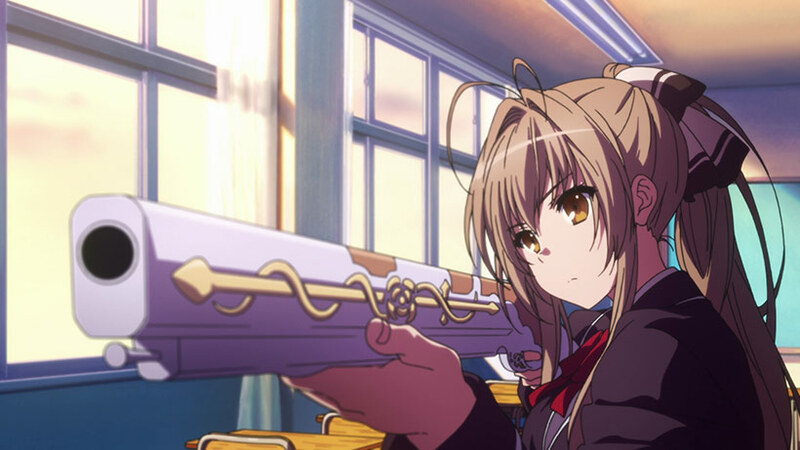 Assuming you can suspend your belief appropriately, there’s plenty to like with Amagi Brilliant Park if you can get past the first few episodes which take a bit to get started. The core cast are interesting and the comedic/violent outbursts are played up well. The melding of supernatural/fantasy elements in the context of a theme park is actually quite clever and there are times when it’s done really well. 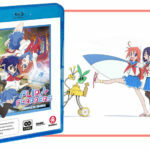 The business-focus on Seiya and Isuzu is engaging as well since it manages to suffuse some slice of life elements that elevate it beyond the typical “student council” mould that would normally occupy such a space in other anime. It would have benefitted from capitalising on a bit more back story though – Seiya’s a retired child star who has more depth than you’d guess at first glance, and watching Isuzu start getting in touch with her emotions was rewarding but there was seldom of it. Seiya’s home life also seemed like it could be interesting to explore as well, and Moffle demonstrated on a few occasions that there’s more to him than just being a grumpy ranga bear thingo. Reflecting back, it’s actually quite interesting that there’s clearly more depth to what could have been a cut and dry production. The second half of the show in particular starts to gather a good pace and the interpersonal relationships between Seiya and the remaining cast is well-executed. For a show about a theme park it was certainly not what I was expecting going into it. That being said, the episode count is definitely about right and it would have struggled to maintain its pacing if it went for longer. In that sense it may have benefitted from a slightly increased density in terms of its narrative. The production values in Amagi Brilliant Park deserve a mention as well, with the team clearly throwing a fair amount of money at this one because it comes across really polished. 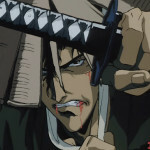 There’s good consistency between scenes and the dramatic and outlandish action sequences look great. It of course helps that the Blu-Ray has been encoded nicely and Madman have included the OVA in there as well for a nice bonus. Oh, and it’s bilingual too – I only watched it in Japanese, but I’m assuming the English version will do the job if that’s your thing. 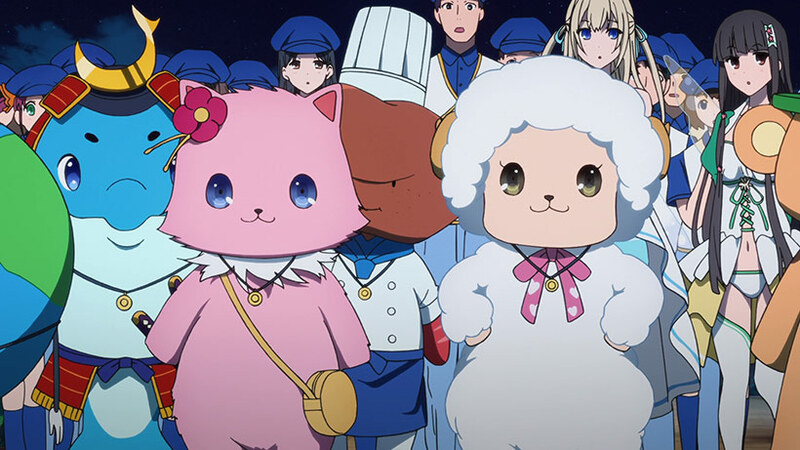 Amagi Brilliant Park ultimately surprised me – the premise was unusual and interesting, doing a good job of marrying the slice of life, comedic and fantastical elements into an enjoyable package. 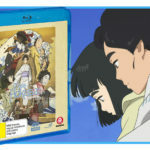 It won’t win my anime of the year award, but it made for solid viewing and is definitely worth a look.